horrifying practical joke that left her standing half-naked in the middle of the town’s annual Raspberry Social. But when she gets a call from her lovable, but dippy, mother claiming her business – a spiritual retreat for women – is in trouble, Erica is left with no other choice but to return and help. Within moments of stepping onto the docks, things start to go wrong…dead wrong. 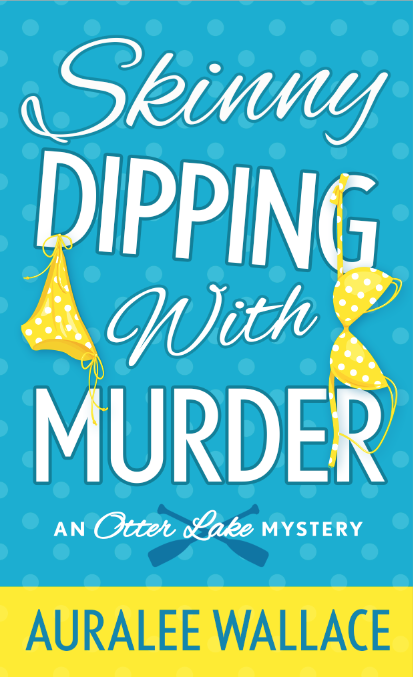 Somebody is killing off Otter Lake’s locals – the very same locals who pulled off the infamous prank six years ago – and it’s looking like Erica is the prime suspect. Erica needs to clear her name, and fast – or she might be stuck in Otter Lake…50 years to life! March 1, 2016 / St. Martin’s Press.